This 4,000 square foot space located in the River North area in Chicago was built in a converted, heavy timber warehouse space. Common areas are linked by a diagonal wall that runs from the front, public space to the rear, office spaces. A large conference/boardroom/multimedia room, which can accommodate up to 100 people was designed adjacent to the front reception area along with another, smaller conference room. 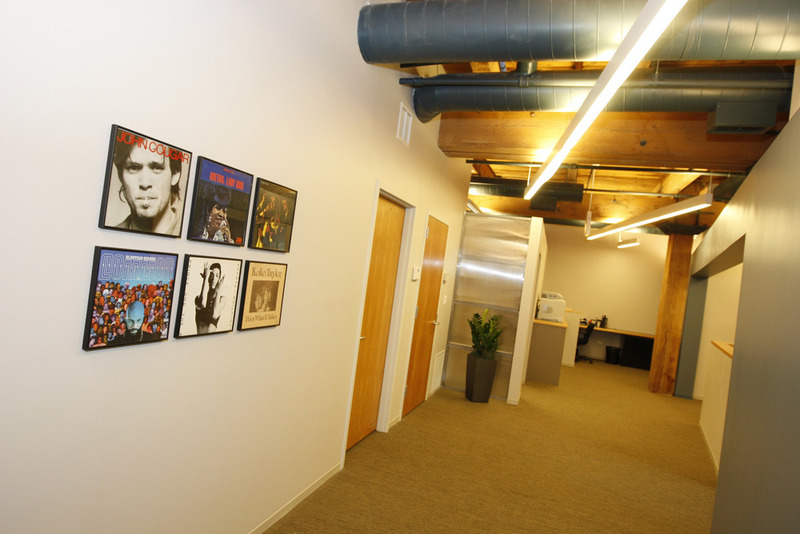 The interior design is meant to be consistent with the casual and eclectic nature of the music business.